Asiana Converts A350-800 Order to -900 Series. Airbus has eliminated the order book of the A350-800 after the customer, the Korean carrier, Asiana Airlines, migrated its agreement for eight of the twinjets. Asiana has turned the plane into eight of the larger A350-900. He has also chosen to change one of his 10 A350-1000 to -900. 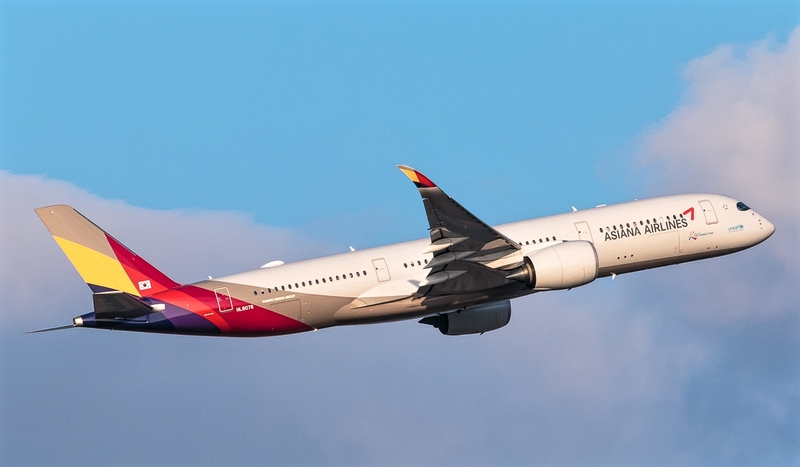 The change leaves Asiana with orders of 21 A350-900, four of which have been delivered, plus nine -1000. Airbus revealed the conversions in its latest accumulated data, which cover the period until the end of February. The fuselage was also forced to eliminate the last remaining orders of its A330-800 during the same month, after the sole client, Hawaiian Airlines, canceled its offer for six. Airbus had offered the A350-800 as the smallest member of the family of three A350 XWB aircraft. But while Airbus managed to secure orders for more than 180 of the -800 variant at its highest point, a decade ago, the air fuselage chose to concentrate its efforts on the largest -900 and -1000. Customers gradually converted A350-800 orders to other models, or canceled them altogether, according to Airbus policy.